Although, she is a household name on Instagram, Lais is just like any other woman. She has her very own career (she just launched her mobile app, Lais Deleon Fitness earlier this year). She also cares about having on-fleek eyebrows. That is why she did what so many other women (and men) have been doing lately. That’s right—she got her brows microbladed! So, now when she’s working up a sweat at the gym, or promoting her business, one thing is for certain—her brows will always look fabulous! Check out her transformation here! Lais DeLeon returns to Sheila Bella! 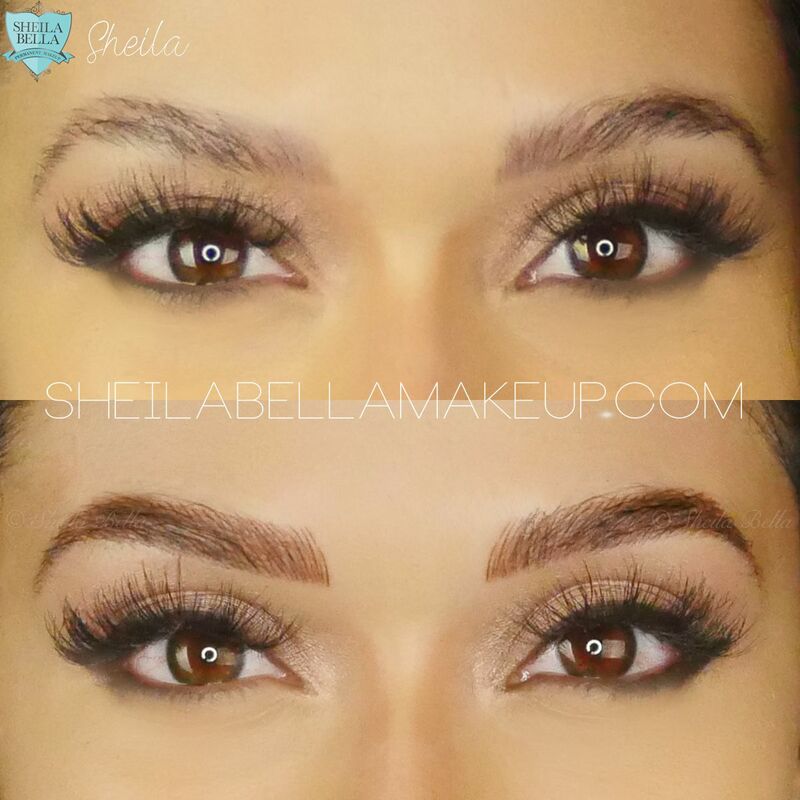 Sheila Bella works with renowned fitness model, Lais DeLeon, on her amazing brow transformation to freshen up her brows.